Easy to grow. Yields maximum with a pronounced skunky-­cheese aroma and taste. 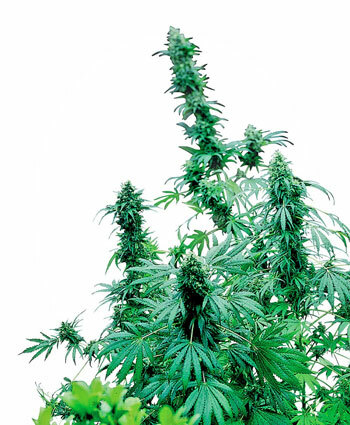 This plant grows short and stocky with strong side branches of resin filled buds. The effect is powerful, stony and comforting.